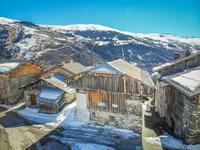 Rare opportunity to build your own alpine ski chalet (or indeed a number of apartments, for . . . 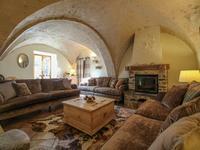 Very sunny village house of circa 150 sqm laid over 3 levels. On the ground floor you will . . .
A fantastic renovation project with the opportunity to create your dream property in an . . . Beautifully situated semi-detached barn, sold with plot of land, in the quaint, peaceful . 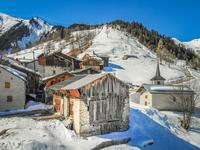 . .
Well-located barn in the quaint, peaceful hamlet of La Flachère. With the possibility of . . . 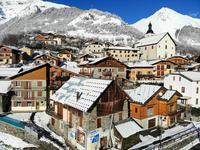 Very sunny village house of circa 240 sqm laid over 3 levels. On the ground floor you will . . . 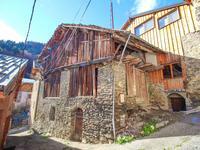 PRICED TO SELL: Barn for renovation in a quiet hamlet in the Belleville Valley. With the possibility of creating around 180sqm of habitable space in a traditional French . 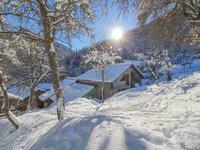 . .
Property of 190sqm, situated in the quaint, picturesque hamlet of La Combe, just 6 km from . . . 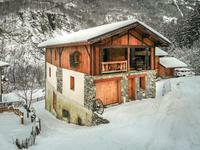 This 200m2 barn, nestled in the quaint, charming village of La Combe, is an unmissable . 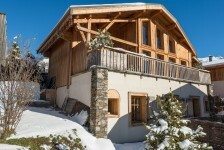 . .
Delightfully dressed in local "vieux bois" (seasoned old wood), this chalet of around 160sqm, . . . Situated in tranquil Villarabout, this 3 bedroom property with the possibility of additional . . . 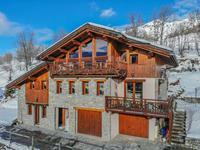 Situated within just a few minutes walk from the ski lifts and Village Square, this chalet is . . . 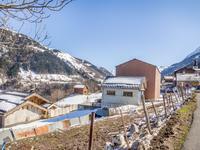 Located in a beautiful satellite village just on the outskirts of St Martin de Belleville in . . . 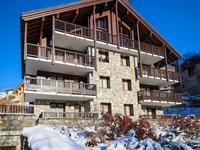 Fantastic 3 bedroom ski-in-ski-out apartment of 69 sqm, situated on the first floor of a high . . . 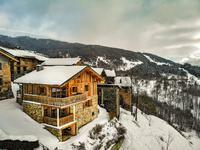 This fantastic project for a standalone ski chalet of 219 square metres is situated in the . . . 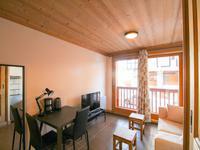 Fantastic studio apartment of 18 sqm, situated in a high quality residence, which benefits . . . This apartment will be part of a new high end development comprising 5 apartments sold . 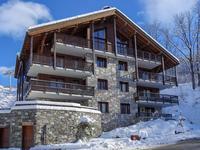 . .
Modern, studio apartment of 18 sqm, part of a sought-after piste-side residence in the . . . 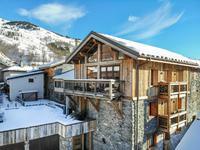 This property was renovated from an old working farmhouse into a 6 bedroom chalet with . 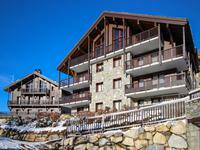 . .
Modern studio apartment of 20m2, situated in a highly sought-after, 4* résidence, piste- side . 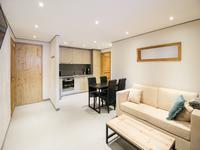 . .
1 bedroom, modern apartment of 46m2, with a high level of finish, part of a high-end, 4* . . .